A better world is possible, and we believe that the correct path is one that takes us back to basics, back to nature, and that encourages us to face each day with imagination and determination, seeking to overcome ourselves and being friendly with the world. This is a way of being, and we want to see it as an inspiring movement. And that is why we created TerraPura, a line of wines that features the best of Chile’s wine valleys, perfect for those who never stop searching. TerraPura was created to produce wines that transmit the diversity of Chile’s terroir and the varieties it produces, all with excellent value for money. TerraPura began with a long-term relationship with grape producers in Chile’s best wine regions, all with a focus on international markets. Today its primary markets are China, USA, Holland, and Brazil. The Matetic family decided to take a chance on this project and joined the company. 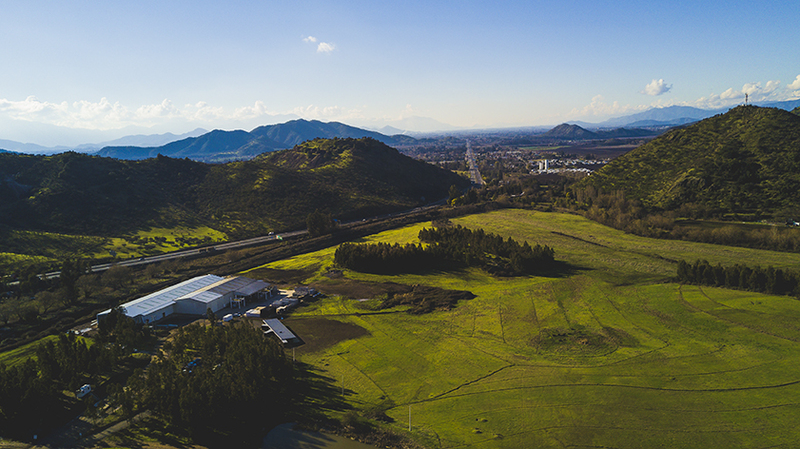 The TerraPura winery facility was built in the Los Lingues zone of the Colchagua Valley. 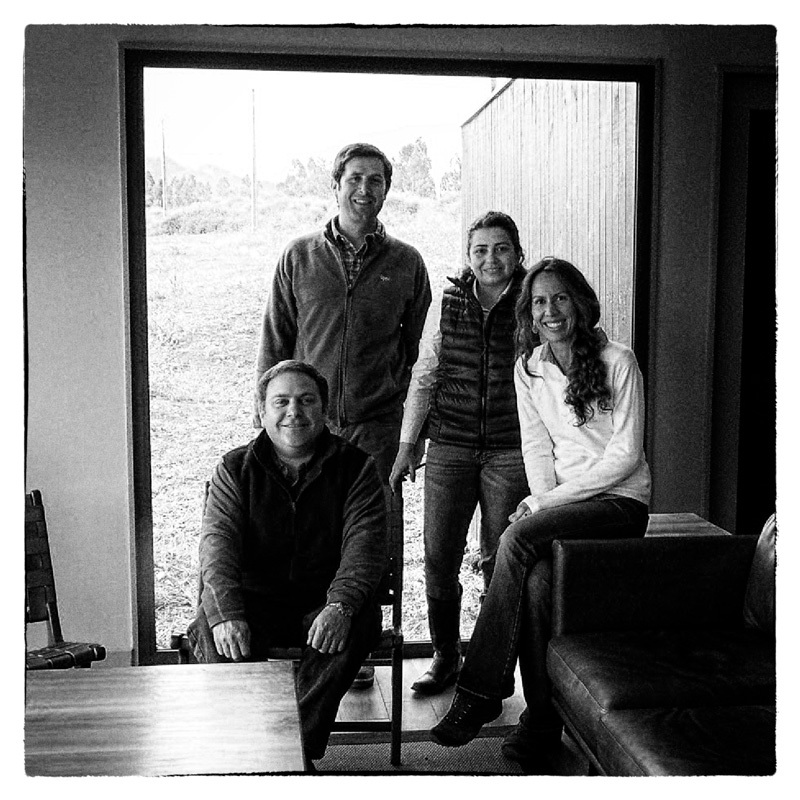 Given TerraPura’s tremendous growth, the Matetic Wine Group acquired 100% of its property. Felipe Vial joined the team as TerraPura’s head winemaker. A Shanghai-based office was opened. The enlargement of the TerraPura winery began. Due to its success in international markets, Matetic Wine Group decided to launch TerraPura in Chile through La Vinoteca. The TerraPura winery facility was designed with the latest technology to allow us to efficiently make high-end wines to satisfy the tastes of our different markets around the world, always respecting the environment and nature that surrounds us. It is equipped with a highly efficient system that enables the grapes to be processed within minutes of arriving at the winery, which in turn protects their quality. Tank temperatures can be controlled for heating or cooling during the production of our white and red wines and are equipped with efficient stabilization and filtering processes for optimal quality and management of the wines. The TerraPura winery is equipped with its own high-tech bottling and labeling line with controlled processes to ensure the safety and traceability of the final product, which lends us greater control over our processes and ensures the quality of our wines, which is a fundamental pillar for our winery. Felipe Vial received a degree as an Agricultural Technician in Paine and continued his upper-level technical studies in enology and viticulture in southern France. He now has more than 20 harvests under his belt. His passion for agriculture began when he was very young, because his family always had contact with the countryside. His first job was at Viña Santa Carolina, followed by Viña Carmen, before leaving to work on viticultural and enological projects in France and the United States. Upon returning to Chile, he worked at Bodega Candelaria in Colchagua and then moved to Viña Botalcura, where he worked for 15 years. He has been the head winemaker at Viña Terrapura for the past 3 years. Felipe’s greatest challenge is to continue promoting the winery’s exponential growth among Chilean and international consumers, strongly marked by the development in attractive new markets. “We want to continue growing as we have been in recent years. We recently inaugurated a new bottling and labeling line, and this will enable us to continue working toward our overarching objective of creating wines that are faithful reflection of their origins and that show the unique diversity of our country’s soils and climates,” Vial says.